While listeners are now accustomed to seeing music performed from behind the subtle glow of a computer monitor, there’s a growing community of electronic musicians who are breaking away from the sterility of laptops and embracing the basics of hardware synthesis again; musicians in search of a broader palette of sounds with more character and life. Twenty years ago, the idea of building a studio arsenal of great sounding synthesizers was viewed as an incredibly exclusive, expensive and downright overwhelming task. Those days are over. There are seemingly limitless streams of high-quality, sophisticated designs emerging from builders all over the world. Users can conceive and create customized instruments by selecting individual elements, including oscillators, filters or effects, for use in an instrument tooled to their exact tastes. The artist is no longer restricted to a prepackaged template locked in an overpriced shell. The only limitations are how much space you have in your case and how much you’re willing to spend. 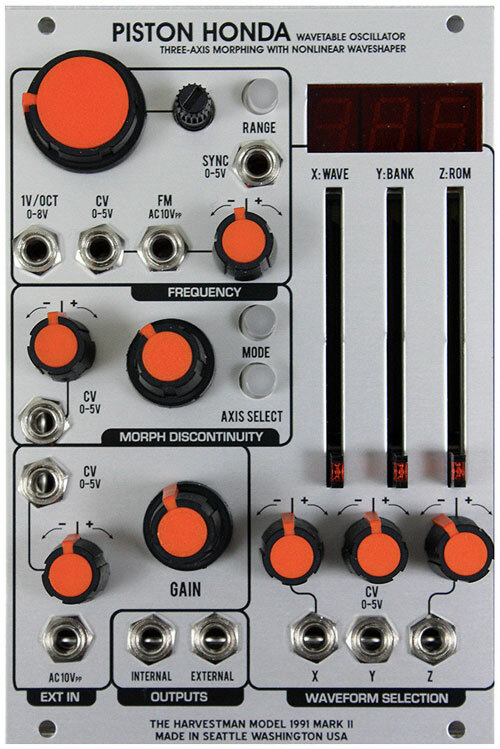 The current hotbed of modular synth activity in the United States is Portland, Oregon. Although it very much identifies as an indie rock town, this city is home to a slew of electronics companies, building both stompboxes and synthesizers, that derive as much inspiration from the early synth pioneers of the ‘80s and the industrial noise of the ‘90s as they do from the rock icons of the ‘70s. This confluence of styles has culminated in an eclectic mix of performers, builders and experimenters who make up a very unique and exciting musical scene. At the nexus of this Portland synth movement is the Muff Wiggler store, a sleepy, minimalistic boutique that houses a single wall of synthesizers and Eurorack demo rigs. Muff Wiggler hosts regular swap meets where gear nerds can shop, try new things and exchange information, and also hosts the most prominent modular forum. Behind its humble facade lies a sleeping giant: DarkPlace Manufacturing, a warehouse, testing ground and manufacturing hub for heavy-hitting synth manufacturers, including Malekko Heavy Industry, The Harvestman, Sputnik, 4ms and Roland. Malekko, in particular, is the linchpin that holds all the pieces together. Co-owner Josh Holley has been a key figure in driving the modular movement since 2008 and continues to this day. Interestingly, it all came about by happenstance. The Malekko name originally belonged to a music project born in Austin, Texas, in the early 2000s. Holley, Paul Barker, of Ministry fame, and a few others were working together, tinkering with samples, synths, and whatever gear they could get their hands on, but something quite unexpected emerged from this collaboration. “Paul had a secret weapon in Ministry: the Maestro Brassmaster,” Holley says. “He wanted to retire it, so me and my dad, an electrical engineer, reverse engineered his and I made two of them. We made a pink triangle version and called it the Barker Assmaster. It accidentally became a company,” Holley joked. The clone took on a life of its own and the demand became too powerful to ignore; thus, Malekko Heavy Industries was born. “As long as we are a company, we will continue making that pedal,” Holley says, but he wouldn't be satisfied simply making guitar effects forever. 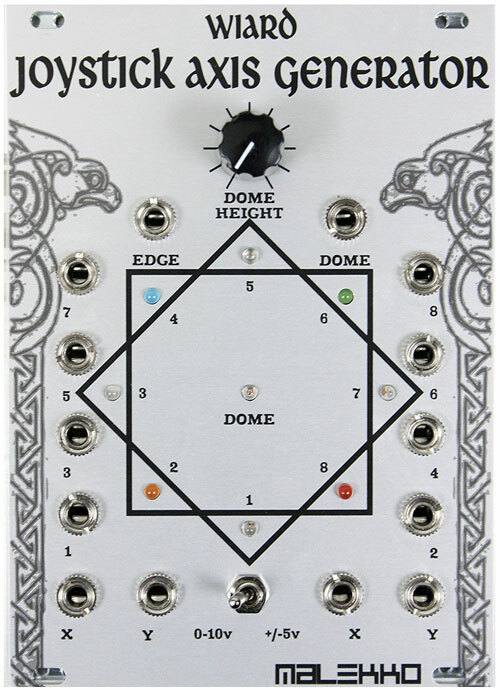 As his builds became more sophisticated, he began building synthesizers and Eurorack modules. By his own admission, it was only dumb luck that they happened to choose a format on the precipice of an explosion. They eventually moved the operation to Portland in 2010 and the rest is history. 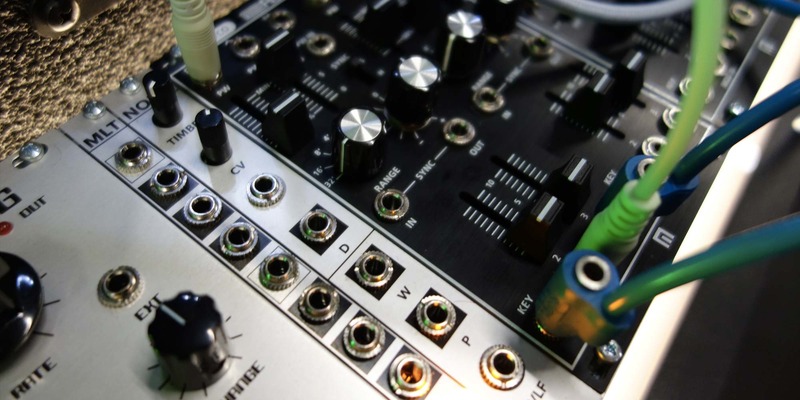 Analog synthesizers are back, giants like Korg and Roland are fully onboard with the Eurorack trend and this year promises to be a benchmark for new product launches. 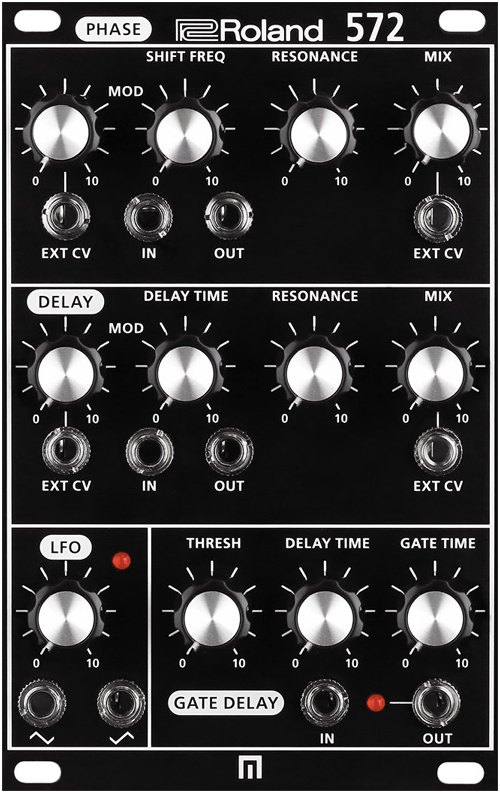 One synth that’s making serious waves is the System 500, a collaboration between Malekko and Roland. Both Roland and Malekko are known for quality, and it is on full display in these units. Described as a reference to the past with an eye towards the future, the System 500 incorporates the capabilities of the vintage Roland System 100m and System 700; the oscillators sound incredible, the filters are immediately recognizable and it tracks exceptionally well. 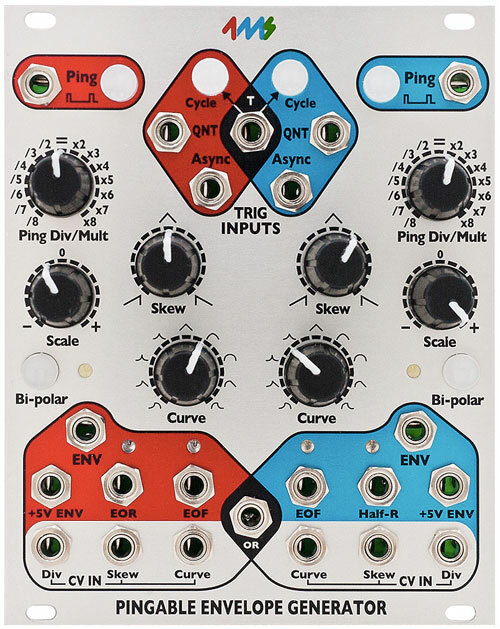 More than a collection of modules, it’s a beautifully crafted instrument, and given the excitement generated by its introduction, we can expect more in the future. The road paved by these smaller boutique builders has opened the floodgates and now everyone is riding the waves, Holley says. “In 2008, all seven Eurorack manufacturers were in the basement. Now they are all grouped together in Hall C and have basically taken over a giant portion of the largest music trade show in the world [the National Association of Music Merchants],” which demonstrates the viability of this market, Holley says. The momentum of the designers and builders has had a contagious effect on the local Portland music scene as well. “Portland has always been kind of a synth town. It has always been a creative town where people are going to get some inexpensive gear and create art with it,” Holley says.